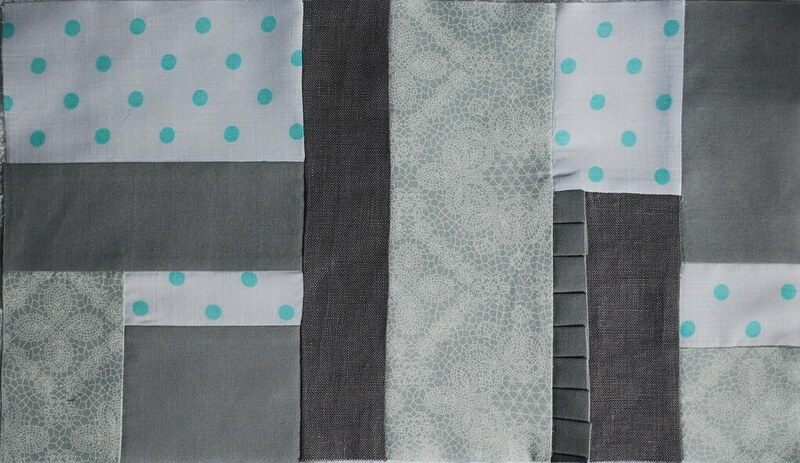 you can check out other blocks for meg's quilt here. i finished another project this weekend that i am excited to share with you. 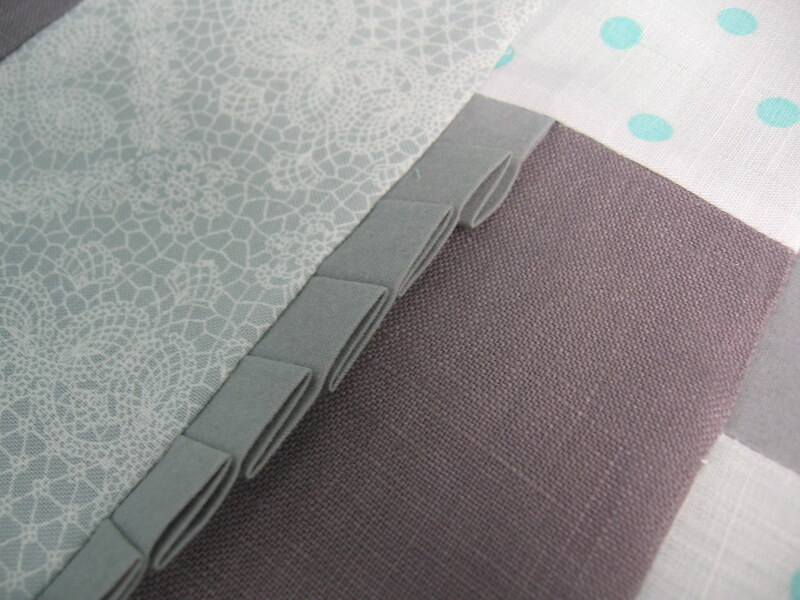 i haven't sewn in so long that i want to bask in it for a while here on the blog so i will save it for another post. i am now going to watch an episode of arrested development. wasn't it one of the greatest shows ever? absolutely brilliant. I love your quilt square. Can't wait to see what else you have made. Love to all. Good job making the block very interesting. Great work! Cool quilt block, and I completely agree about Arrested Development. I heard they might make a movie of it--which is exciting, and also scary because it might not be as brilliant as the show! regarding your recent question on blog, the yarn I'm using for the sweater is KnitPicks Swish (worsted). I like it - it's soft and supposedly machine washable! of course, yours is tha bomb diggity. looked at the other squares, i must say that yours is the best...of course, i am a little biased right? absolutely love it. very unusual. totally hip! What a beautiful quilt block, very cool color combined with structure!